Pope Francis on November 8, 2017, appointed as auxiliary of the diocese of Kielce, Poland, Rev. Andrzej Kaleta, currently episcopal vicar for the permanent formation of the clergy, assigning him the titular see of Massita. H.E. Msgr. Andrzej Kaleta was born on February 14, 1957, in Busko-Zdrój. After passing his high school examinations he studied at Kielce Polytechnic. In 1979 he was admitted to the major seminary of Kielce, and May 25 he was ordained a priest for the same diocese. 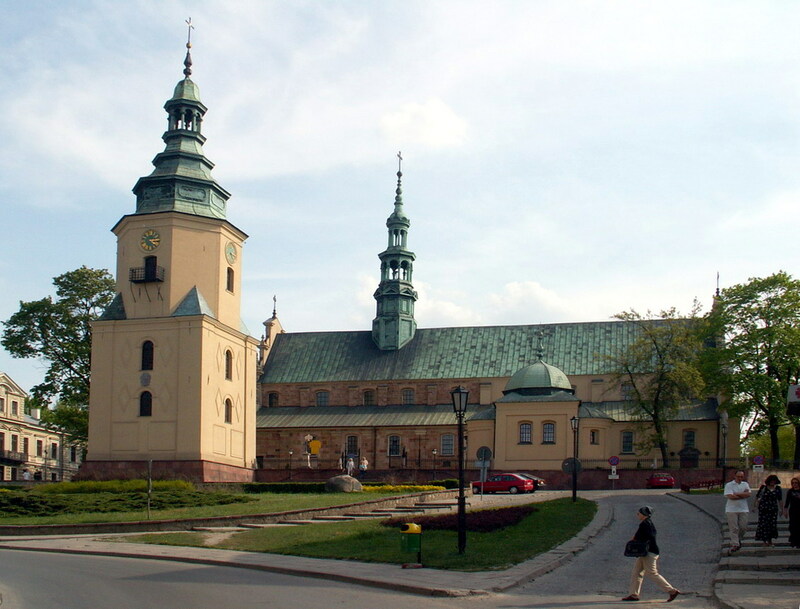 Since priestly ordination he has held the following offices: vicar in the parish of the Immaculate Conception of the Blessed Virgin Mary in Chmielnik (1985-1988); vicar in the parish of St. Adalbert in Kielce (1988-1991); prefect of discipline in the diocesan major seminary (1991-1994); Defender of the Bond in the diocesan tribunal (since 1993); director of the seminary library (1994-2006); professor of missiology in the seminary (1999-2014); adjunct professor at the Institute of Library Science and Journalism at the “Jan Kochanowski” University in Kielce (2001-2014); spiritual father in the major seminary (2006-2014); parish priest in Kościelec (2014-2016); diocesan visitor for catechesis (since 2000); spiritual father for the diocesan clergy of Kielce (since 2015); and episcopal vicar for the permanent formation of the clergy (since 2016). He is currently member of the college of consulters and the presbyteral council, and canon of the Cathedral Chapter.